Don’t let grime cloud your view of our tree lined streets. 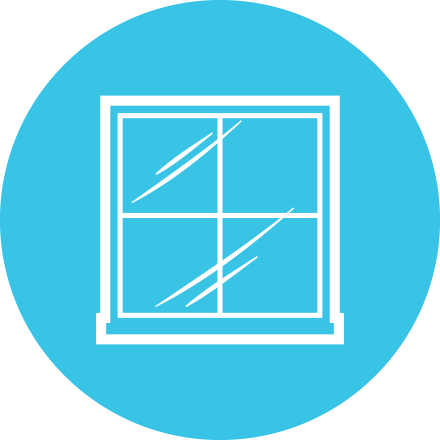 Our custom window washing formula leaves your windows sparkly and streak feee. Little ones pressing their noses to the glass – no chemicals, so no worries! While window washing, our technicians take great care to protect all surfaces and furniture while they operate. Our service is white glove: all furnishings are moved and then replaced when the cleaning is complete.